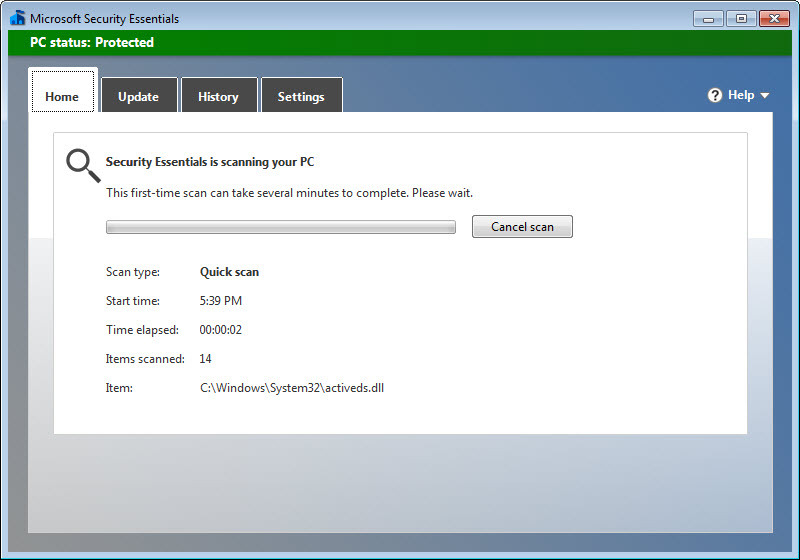 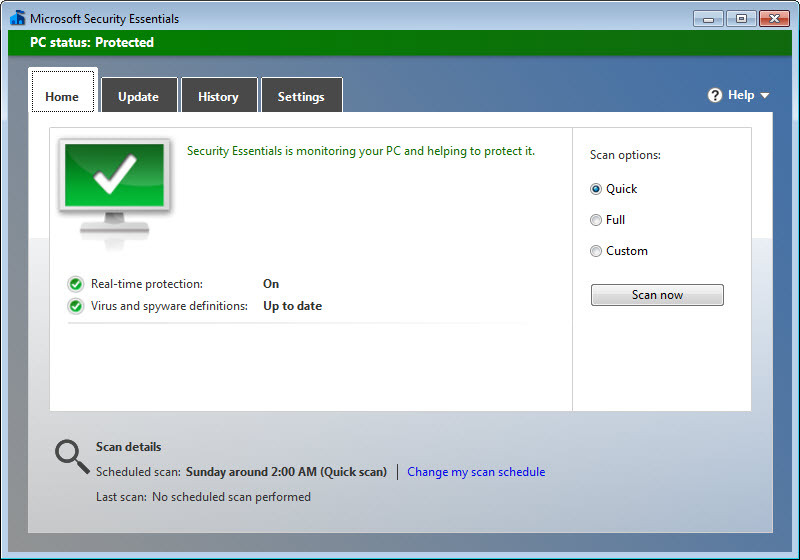 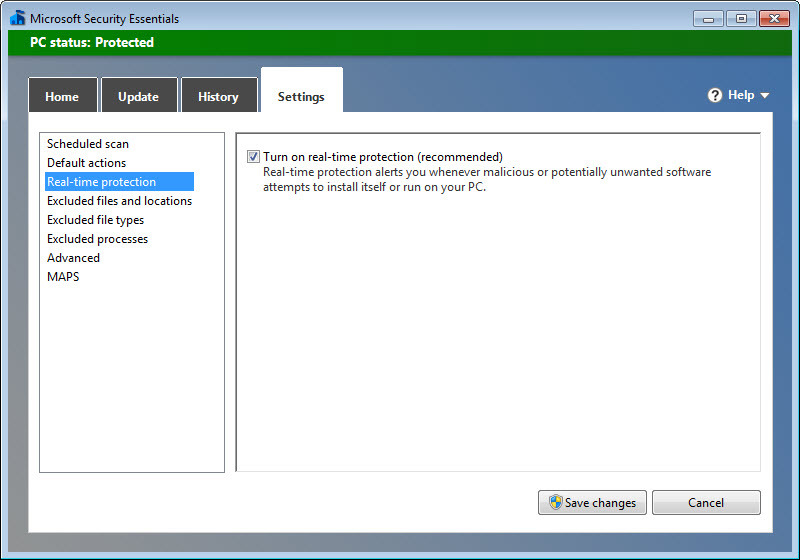 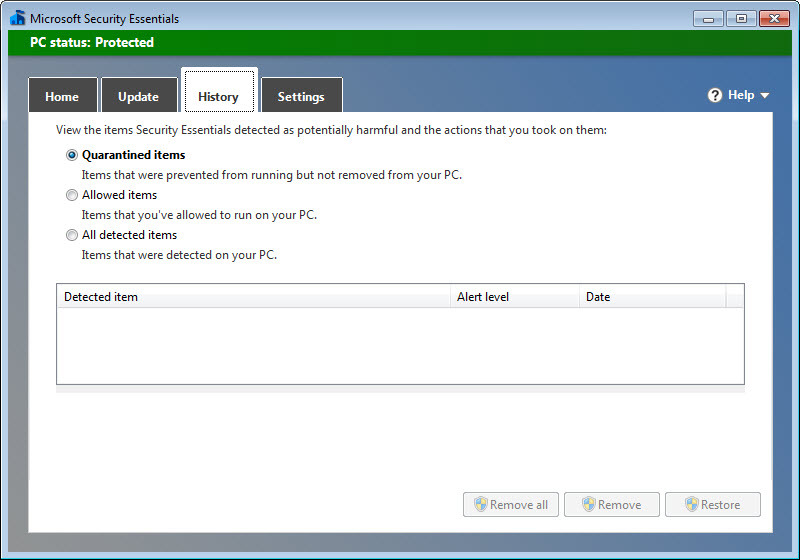 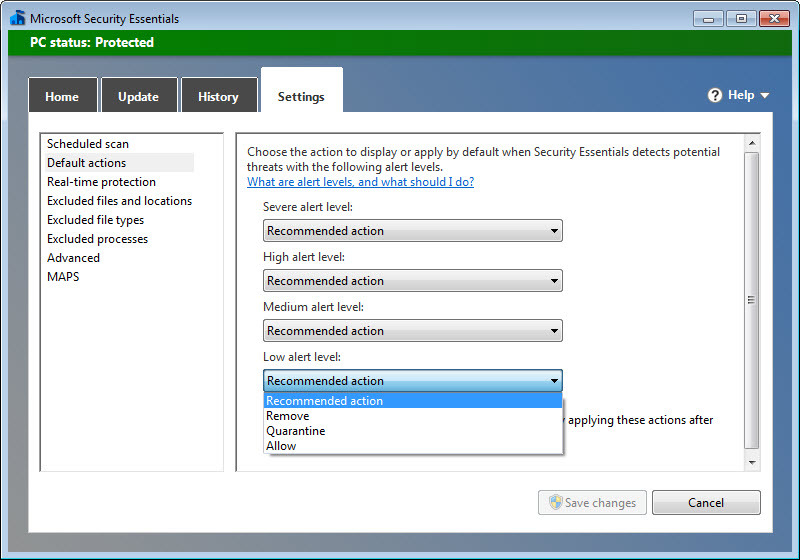 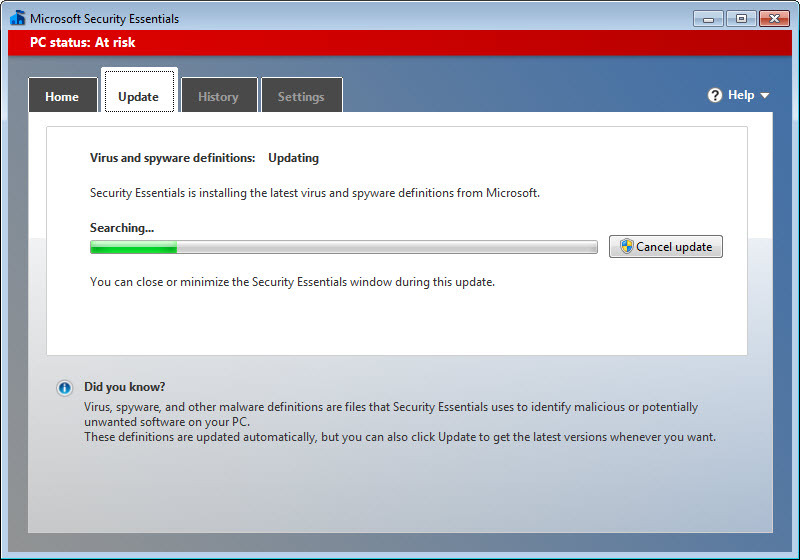 Microsoft Security Essentials 64-bit brings together antivirus and antispyware capabilities, real time protection against al kind of threats based on file behavior comparison, and root kit security, everything wrapped up into cloud technology. 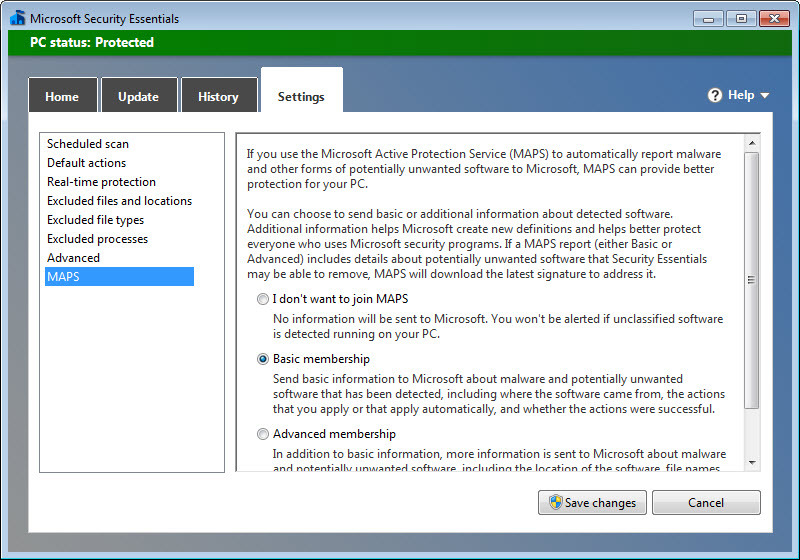 While hard on system resources, features need activation on SpyNet through membership data submission, an essential step towards improving the efficiency of the antivirus. 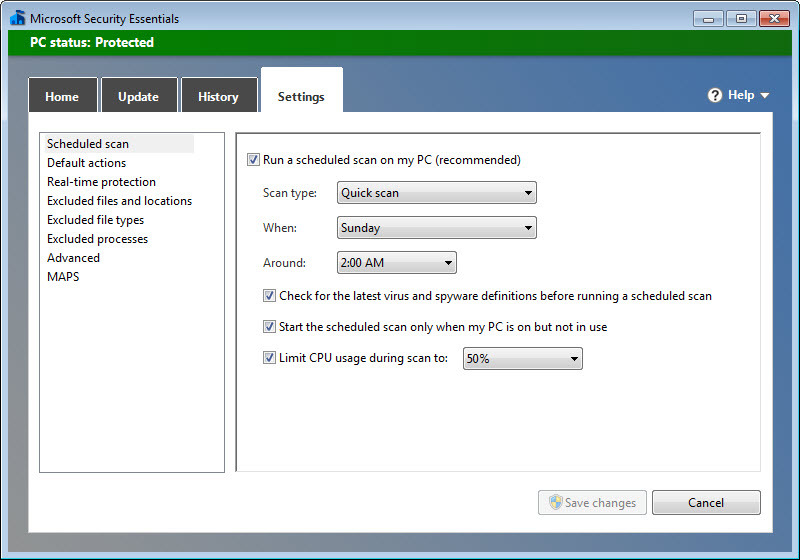 Scheduled and on-demand scanning gets additional efficiency with the possibility to automatically scan external devices. 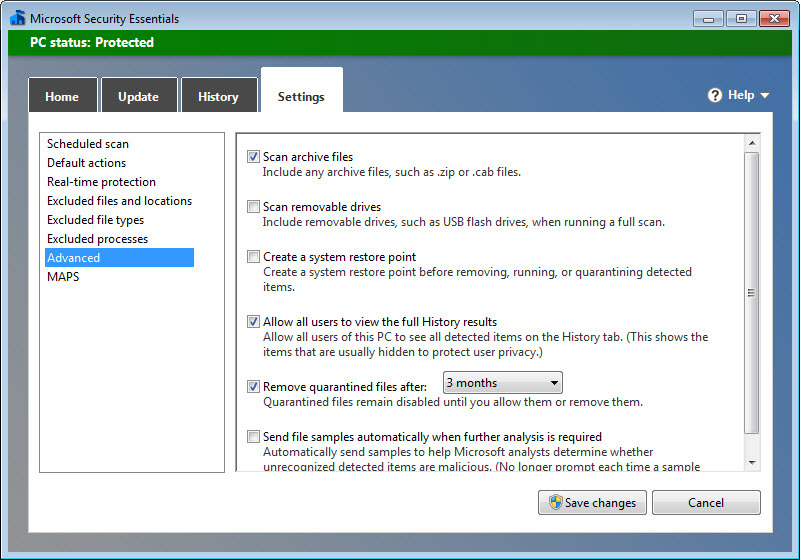 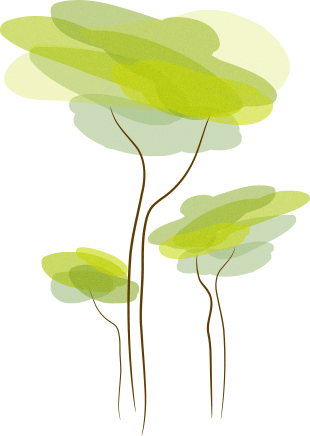 Customization is very easy, the adjustment of basic processes taking into account the scanning of archives, system restore, performing a quick scan or a full scan, filtering of infected files downloaded from the internet.